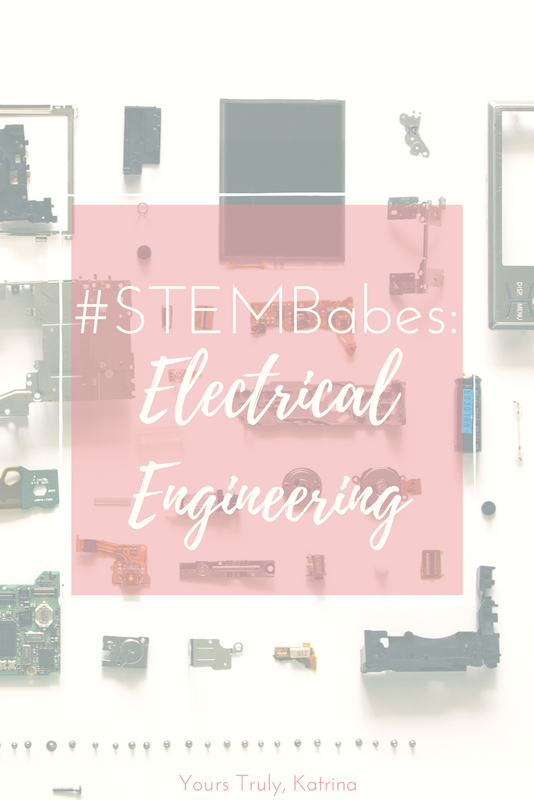 Hi, and welcome back to the #STEMBabes series! While I have taken quite a long break from this series (and my blog for that matter, but we’ll get to that another time! ), #STEMBabes is something I am really passionate about. Each month, I will be featuring a woman doing cool things in her own STEM-related field in the hopes that they will be able to answer any questions you might have about navigating the world of science, technology, mathematics, and engineering as a female. There are so many girls succeeding and truly making a difference in their respective industries, and I hope getting to know some of them better will help/inspire/motivate girls out there who are getting ready to embark on a similar path. 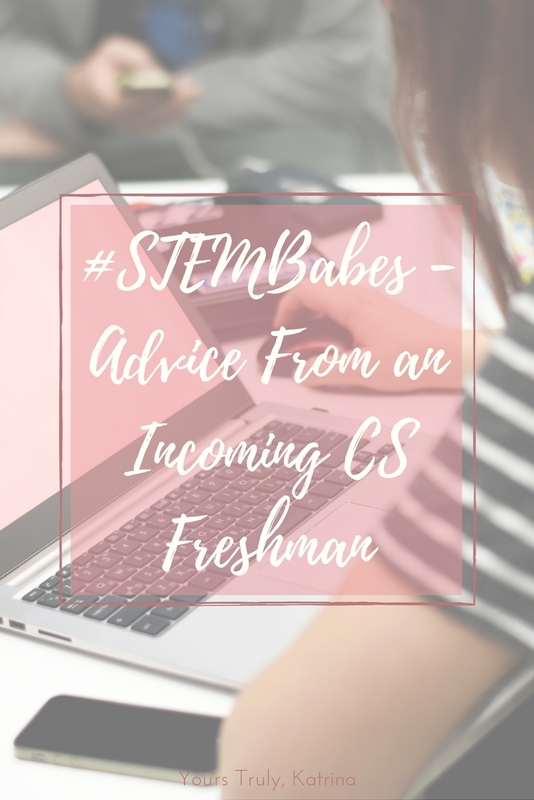 This month, my dear friend Stephanie Almeida will be providing some tips on starting college as a female STEM major – this fall she will be starting college herself, and I think she dropped some serious bits of wisdom in this post. I hope you enjoy Steph’s post on this subject – I know I did! This blog entry might be sarcastic and just a touch awkward, but please bear with me… Hey, everyone! 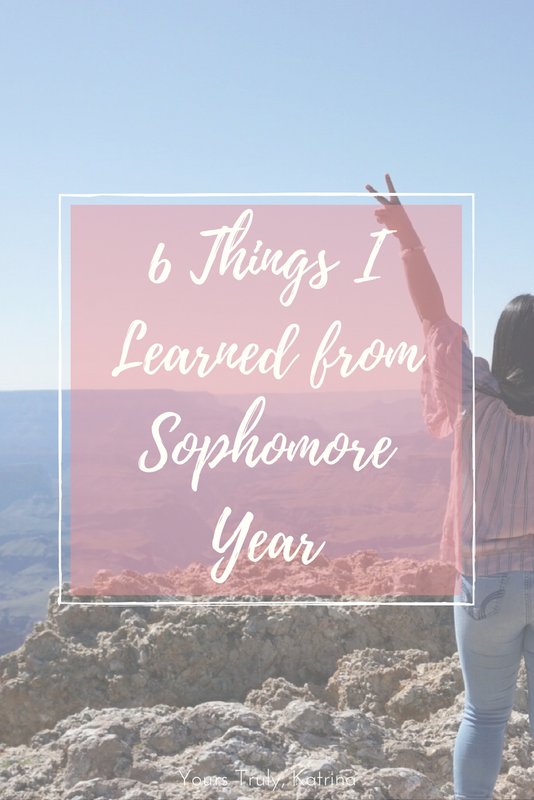 My name is Stephanie Almeida (if you didn’t already know) and as you read this, I’m probably putting the finishing touches in my dorm room at the Georgia Institute of Technology where I’ll be studying computer science for the next four years. I absolutely love Katrina. She’s a fantastic person and an even better friend! 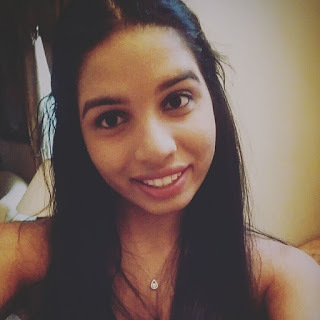 Yours Truly, Katrina inspired me to start writing my own blogs and led to me eventually writing for She Can Code, an organization focused on helping women in STEM. Computer science and all STEM fields, in general, are known for their unequal gender ratio, and often times, this, unfortunately, discourages women. As daunting as they might be, I urge you to ignore the statistics and numbers; just see if you like the field or not. Chances are, you’ll pick up a few neat tricks and skills that will be advantageous no matter where you decide to study. For those of you who decide to continue with a career in STEM (woohoo! ), remember that there are always support groups out there who are happy to help you adjust, survive, and thrive. These groups are both local (on campus) as well as online (often through Facebook). They are a fantastic way to meet new people who are just like you; those who are looking for support in a male-dominated field. These groups hold fun events like brunch meetups, volunteering with local schools, movie nights, networking events, and more! It’s a great way to make friends with people who are going through the same things you are. And remember, you are never alone. And I mean it! Saying yes to every opportunity allows you to try things you never thought about doing before. Go to that tech event, ask questions to a tech panel, apply for that internship, participate in competitions, do it all! This is especially important if you don’t know what aspect of STEM you want to become a part in or even if you want to be a part of the STEM community at all. Put yourself out there and become an active member of the STEM community. Overall, the most important thing is to be yourself! Add your own unique twist on the STEM world. By being your little snowflake self, you show the world that there is no typical STEM person. It’s essential that you do things that you like and want to do. Otherwise, you’ll end up hating your major, your job, and maybe your life. So make sure that you not only be yourself but that you also stay true to yourself. Take it from this sassy and sarcastic coder: while we may all be interested in the same ideas and concepts, we’re all completely different people. Please contact me if you have any specific questions or even to tell me what you’re working on as a #GirlInSTEM! I’d love to know! Stephanie is an incoming freshman Georgia Institute of Technology, where she is majoring in Computer Science. When she isn’t dancing and singing at the top of her lungs to the top hits or playing with her puppy Max, you can find her competing with other programmers at hackathons or teaching coding to students from impoverished districts. Stephanie enjoys trying exotic cuisines; food is her ultimate love! She also contributes regularly for She Can Code as a blogger. After college, Stephanie wants to found a startup which focuses on developing technology to help children with problems such as bullying. You can find Stephanie on LinkedIn here! A huge thank-you to Steph for contributing to the #STEMBabes series this month – I am so proud of all that she has accomplished, and I know that she will do amazing things in her new adventures as a college student. Stay tuned next month for more from the #STEMBabes series! 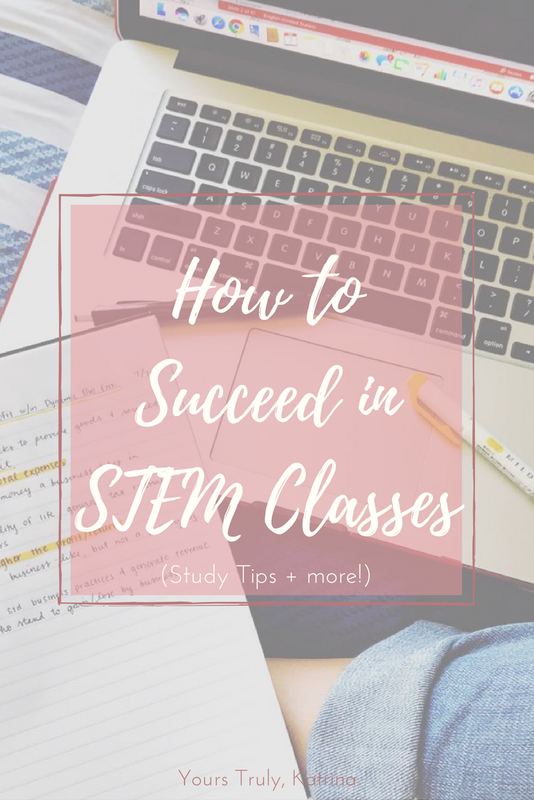 How to Succeed in STEM (Science, Technology, Engineering & Mathematics) Classes!